Featuring professionally made, plucked synths fit for electro house and main room applications, the Massive Complete: Percussive Leads Vol. 1 presets were built to destroy the dance floor and festivals alike. 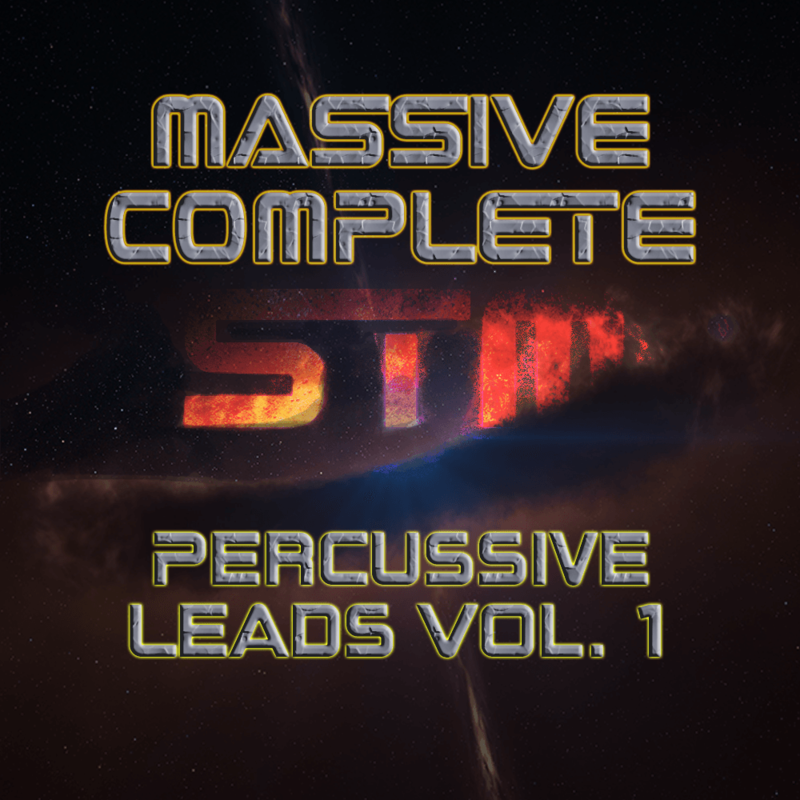 Intended for one of the most reliable and highly-favored VSTs in electronic music production, Massive Complete: Percussive Leads Vol. 1 is all you need to make your next track hit hard.